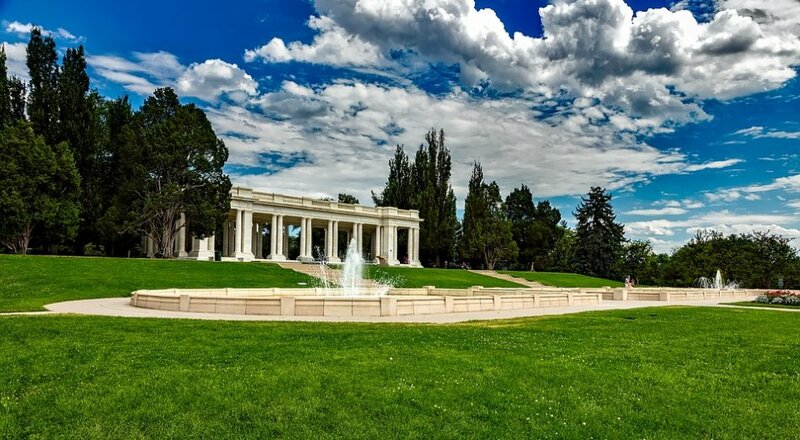 Workers digging trenches for a Cheesman Park irrigation system have unearthed four skeletons in the past week from an abandoned 19th century cemetery, officials said. 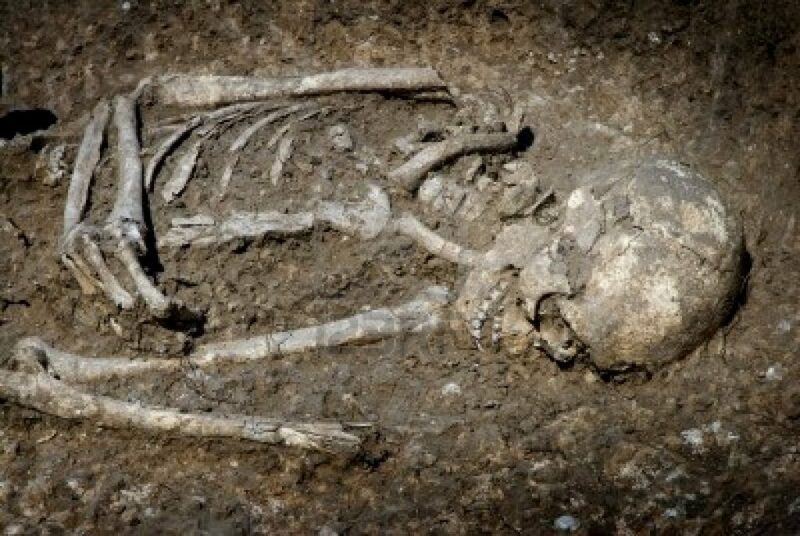 The latest set of bones were found on Monday. Most of the remains have been found around the park’s stately pavilion, said Doug Gibbs, project manager for Colorado Designscapes Inc.
Metal casket hinges found in the hole confirmed the skeletons were from the old cemetery, Gibbs said. The wood caskets had completely decomposed and were long gone.